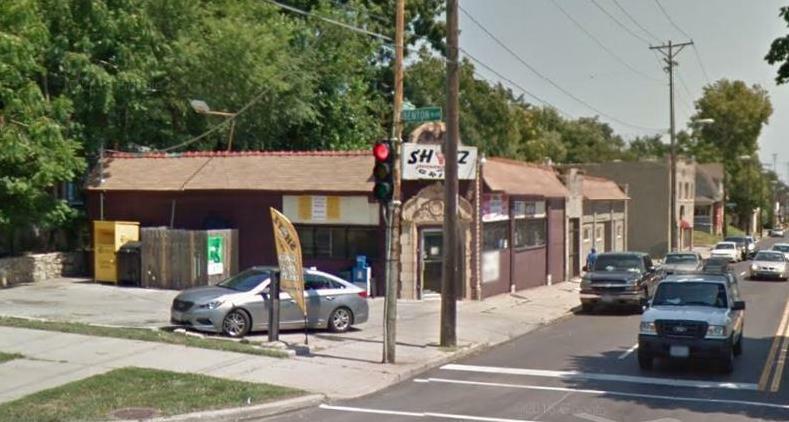 Rare opportunity to own value-add retail building AND operating convenience store business with full package liquor license and commercial kitchen located on 27th Street. Vacant retail unit(s), owner has no interest in leasing out creating opportunity for new owner. Owner is retiring. Took 8.5 years to obtain liquor license. 2900 E 27th Street (MLS #2137551) is a commercial listing located in Kansas City, MO. This property was listed on 11/04/2018 and has been priced for sale at $800,000. Nearby zip codes are 64108, 64109, 64128, 64130 and 64145. This property neighbors other cities such as North Kansas City.